La Roche Posay Effaclar Purifying Foaming Gel 6.76oz softly cleans the skin without stripping skin's natural moisture level. It wipes out excess sebum as well as tightens up the pores of oily and thickened skin without causing excessive dryness. It is free from soap, alcohol and oil. 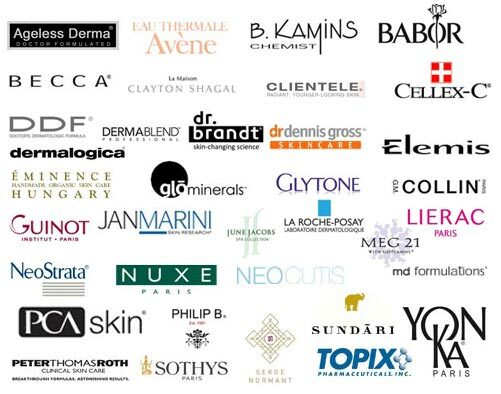 It is appropriate for oily to combination skin. 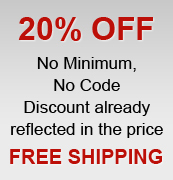 Also it's recommended for skin gets irritated by acne treatment products. 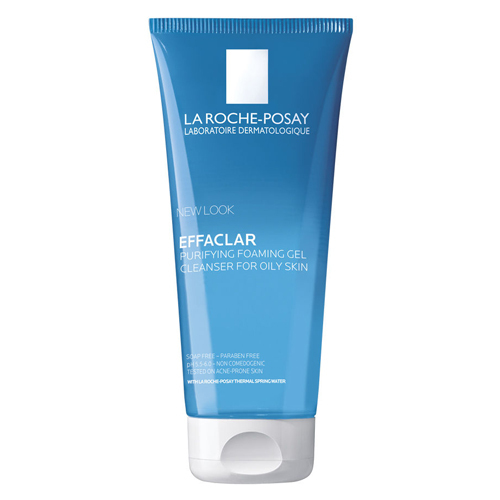 La Roche Posay Effaclar Purifying Foaming Gel should be applied in small amount after wetting face with lukewarm warm and, then needs to be massaged the skin gently to form a rich lather. It should be left for a few moments and then be rinsed thoroughly with water. It may be used in morning or in the evening. It is gentle enough for everyday use. 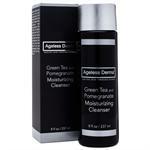 Ageless Derma Exfoliating Cleanser uses nature’s own ingredients, full of antioxidants, to also tone and calm inflammation for a fully renewed and revitalized experience. The Green Tea and Pomegranate Moisturizing Cleanser cleanses skin as it nourishes and strengthens its protection against free radical damage, a major cause of the signs of aging.